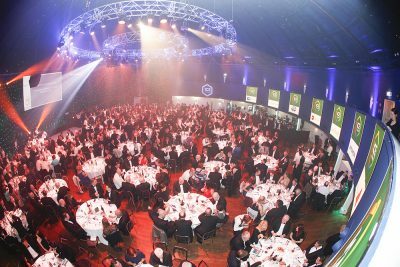 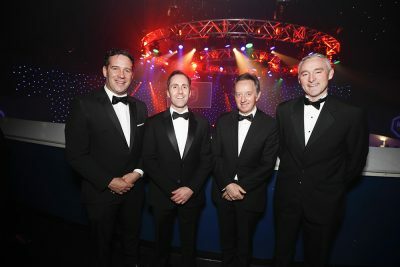 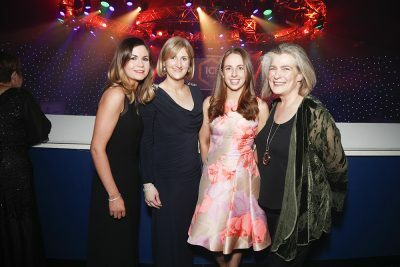 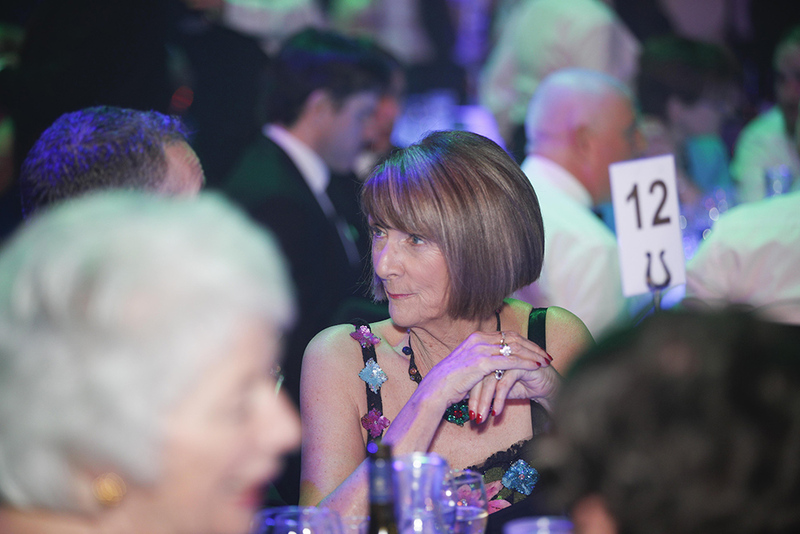 The ICE Awards were held in the Round Room at The Mansion House, Dublin. 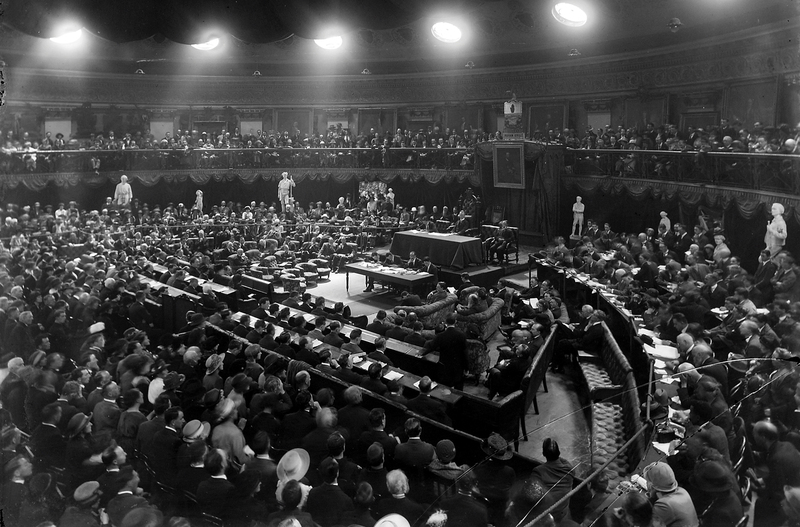 This is a historic venue having been the location for the first Dáil Eireann in 1919. 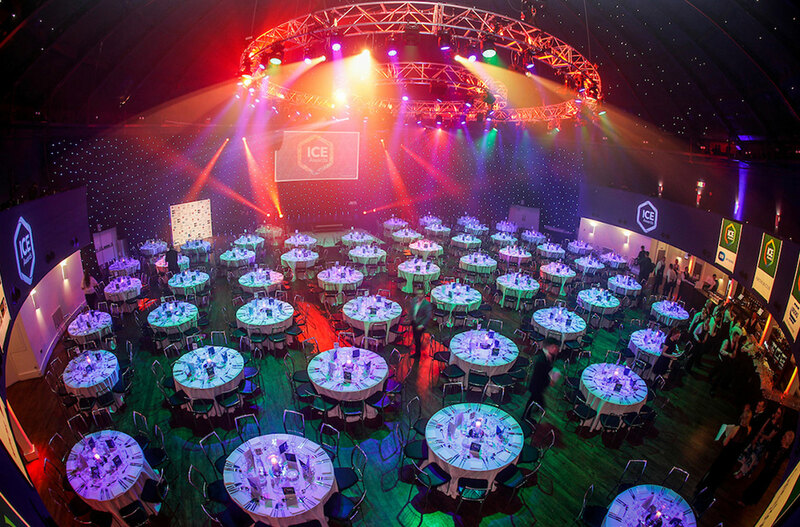 Over the years the venue has welcomed many famous people, including Pope John Paul II, Queen Victoria, Prince Rainier III and Princess Grace of Monaco. 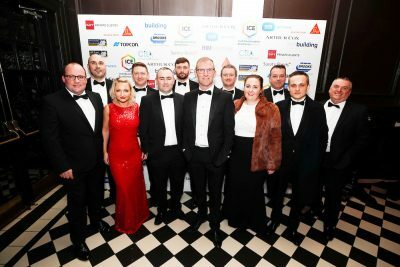 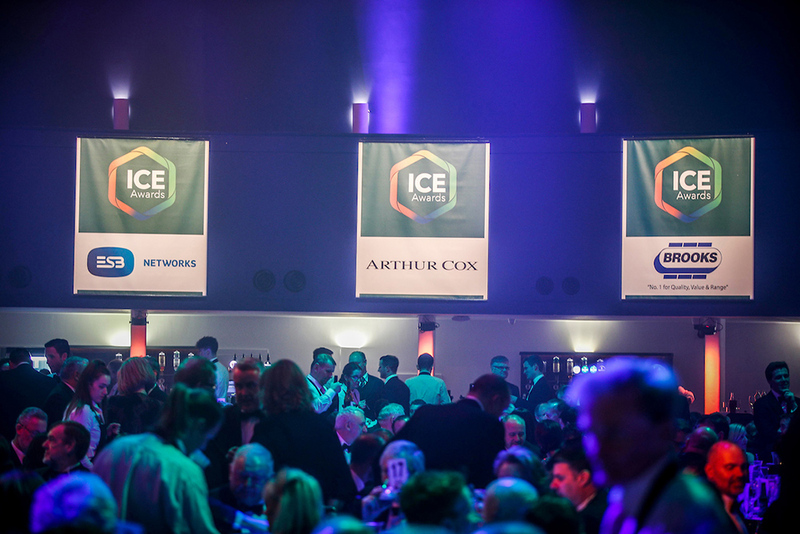 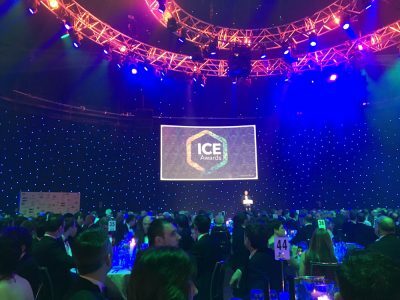 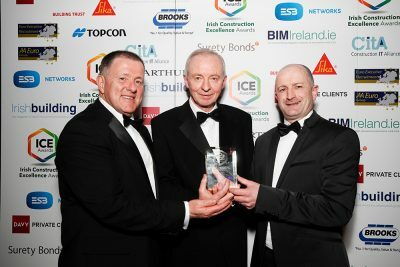 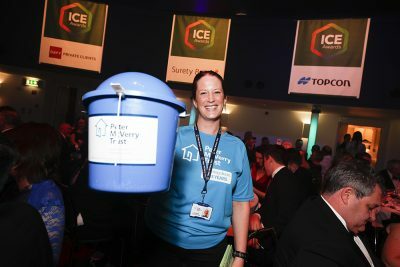 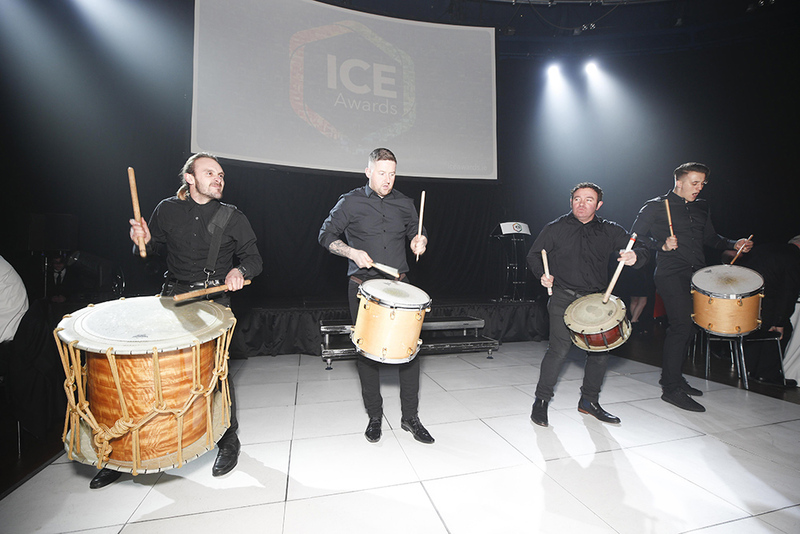 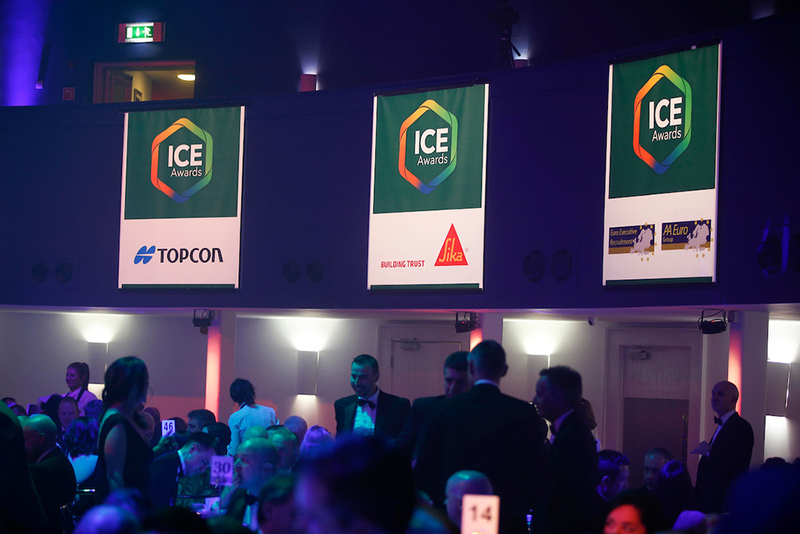 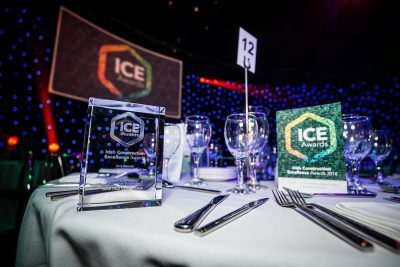 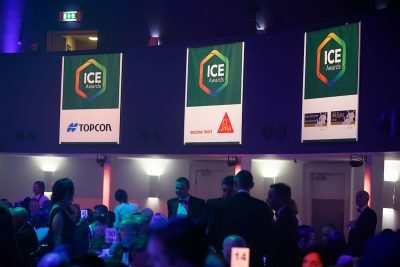 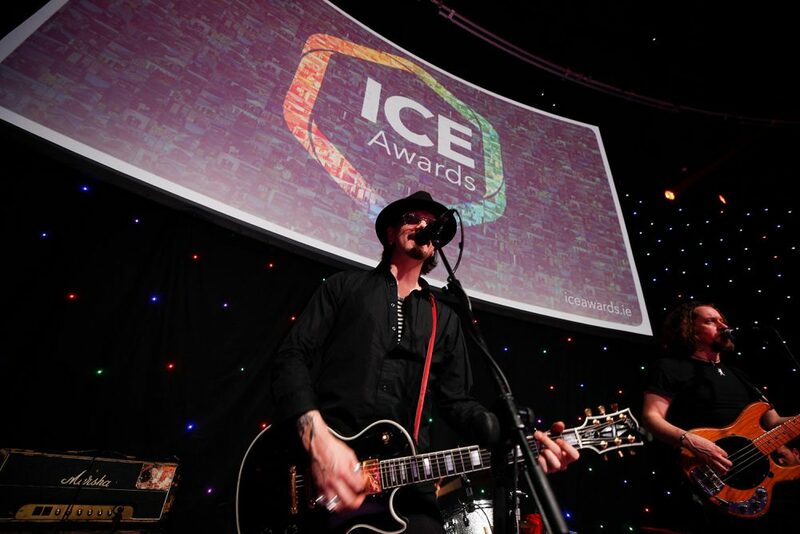 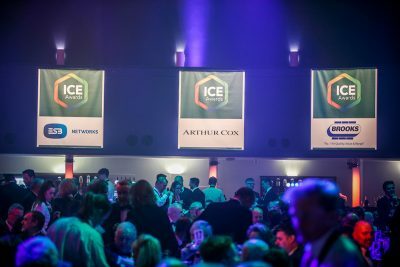 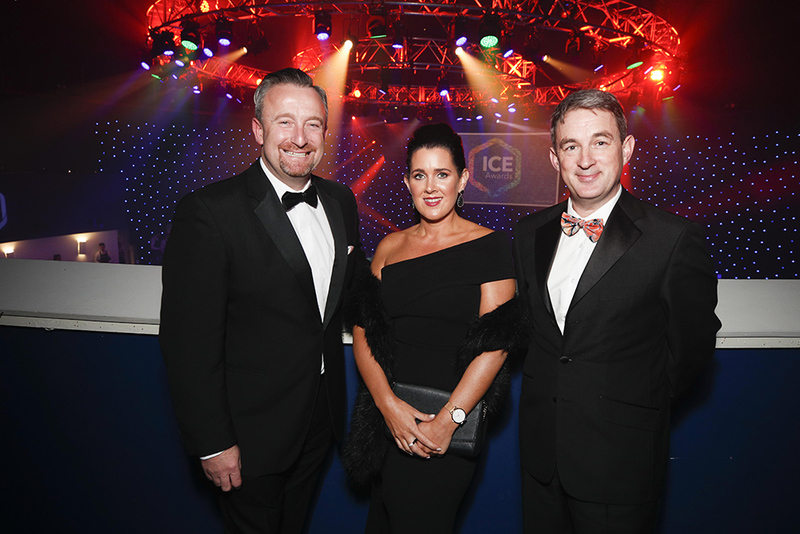 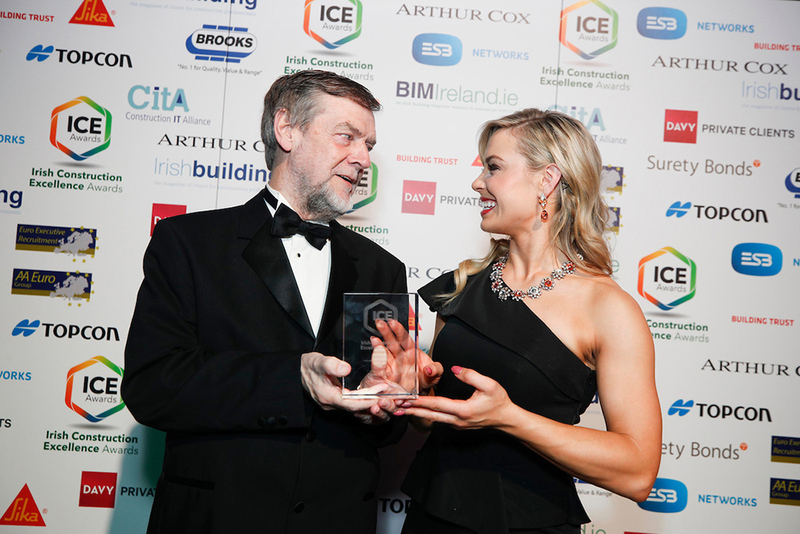 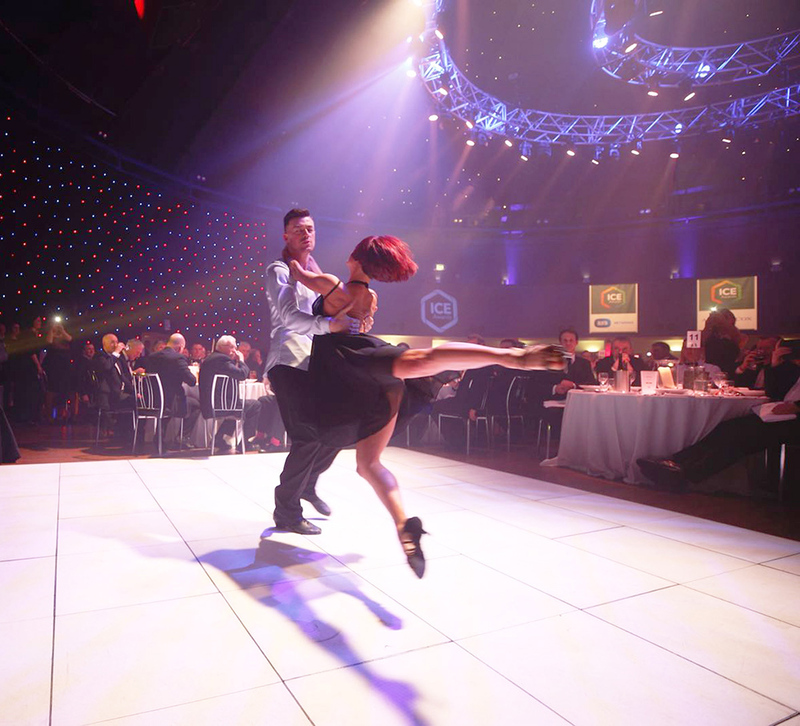 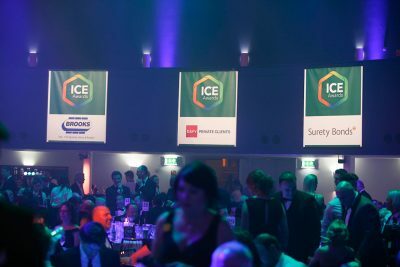 In March 2018 the venue hosted the ICE Awards in a celebration of Irish Construction Excellence. 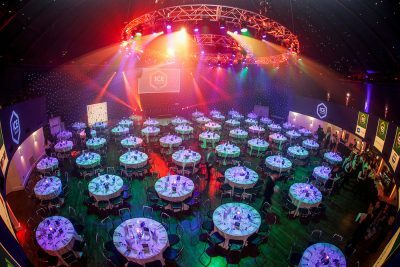 The timeless 19th century setting combined with recent restoration and cutting-edge technology guarantees a lasting impression on visitors. 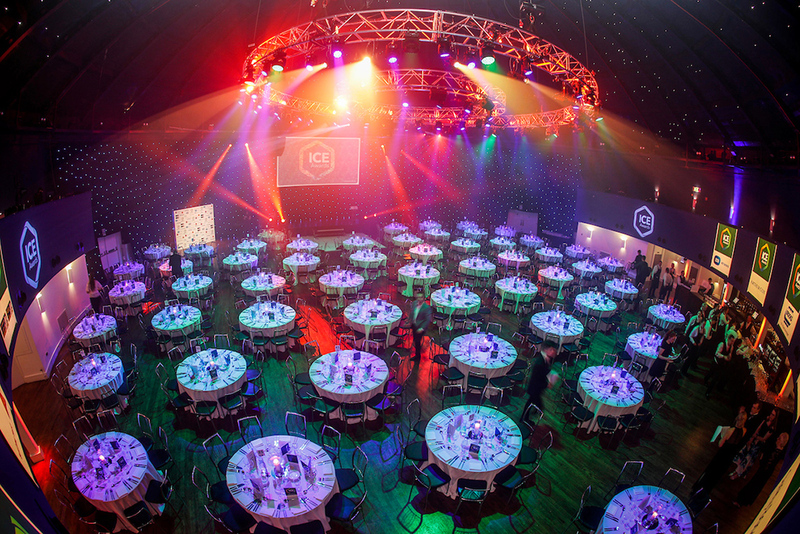 The venue underwent a transformation of its Audio Visual and Lighting offering in 2015 and is now one of the most elegant and technically advanced event venues in Ireland.